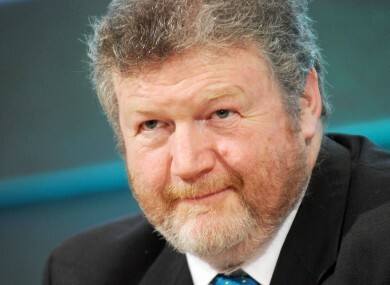 In the continuing saga of the Irish Happy New Ear campaign, Irish Health Minister James Reilly has said that providing children with bilateral cochlear implants in 2014 is “a high priority” for the government. This entry was posted in News and tagged bilateral implants, Happy New Ear, Ireland, Irish Health Minister by CochlearImplantHELP. Bookmark the permalink.